Just as we always suspected, the collapse of the recording industry hasn’t slowed the arrival of good new records one little bit. The music-biz dystopia has been a reality for several years now, and they just keep on coming, often at too brisk a clip to keep track of everything. This year was no exception, and if anything, some of the year’s finest albums are by artists emboldened to greater levels of ambition and adventurousness than ever before. Whether we’re talking about jazz, R&B, prog, or indie rock, 2018’s standouts all entered the world entirely on their own terms. Be advised: lists like these mean some awesome LPs get left out in the cold but you’ve got to start somewhere. A glorious collision of ’70s spiritual jazz, Afrobeat, Sun Ra-informed madness, and some other evanescent element gluing it all together. Three moonlighters from Swedish nu-prog outfit Anglagard plus the daughter of one on vocals equals an album’s worth of delicious darkness evocative of King Crimson at the latter’s most intense and complex. The onetime Art Bears member long ago traded art rock for a solo career as a sardonic singer-songwriter, and his latest is as full of brains, humor, and surprising turns as ever. Poetic folk troubadour Bolotin’s first album came out in 1970, earning Leonard Cohen comparisons from the few who heard it. His second, full of unreleased ’70s tracks, arrived this year, and it was worth the wait. The most forward-thinking banjo man around takes trad folk down a trippy road in an engaging, utterly naturalistic way. The analog synth pioneer has been getting back to her roots these days, and this live recording captures one her bravura solo performances where anything can — and does — happen. Martin Newell’s DIY project bought ’60s pop sensibilities to a new wave world in the ’80s, and his vision has remained remarkably consistent decades after that world fell by the wayside. Perhaps the quirkiest soul man ever to emerge from the South, the Dogg’s been howling since the ’70s, but as he latches onto modern tech tricks he becomes more thrillingly unclassifiable than ever. Speaking of unclassifiable, this quadruple album is like nothing you’ve heard before, merging minimalism, art folk, neo-chamber music, electronics, world music and more in a heady but heartful swirl. England’s Brewis brothers remain gratifyingly focused on their continuing mission to be the indie-rock answer to Todd Rundgren’s Utopia. This champion of ’60s R&B sounds gets more nuanced and supple in his soulful methods as he goes along. Raise your hands if you were expecting a bunch of Italians to turn out a sound heavily inspired by the ’70s Canterbury scene, much less to blend it with enough modern moves to make the whole thing sound fresh. On their third album, these Norwegians evoke a mid-’70s Pink Floyd/Camel melodic prog vibe so convincingly that one keeps expecting BBC2’s Old Grey Whistle Test to start broadcasting again just so they can be featured. That’s the sound of musical history being revised that you hear as a treasure trove of previously unreleased publishing demos by the Louvins are unearthed for the first time, mostly songs only ever cut by other artists. The drummer/bandleader at the core of the current British jazz scene leads four different lineups at sessions in New York, Chicago, L.A., and London with results simultaneously heady and visceral. McQuaid’s cool, dusky vocals, smart lyrics, and often arch arrangements find a modern path for her classic U.K. folk-rock stylings. England’s eccentric ‘80s indie poppers started recording again in 2012 and ever since they’ve been turning out a string of new albums that honor their offbeat, tuneful legacy. New York singer/songwriter Murphy hasn’t released a record since 2003’s masterful Uncle, but this diverse DIY batch of tunes overflowing with brilliant melodic and lyrical turns and an abundance of heart makes the wait seem worthwhile. It’s strictly a limited-edition, hand-assembled affair, so you’ve got to contact sport@industrialmusicals.com to get one. 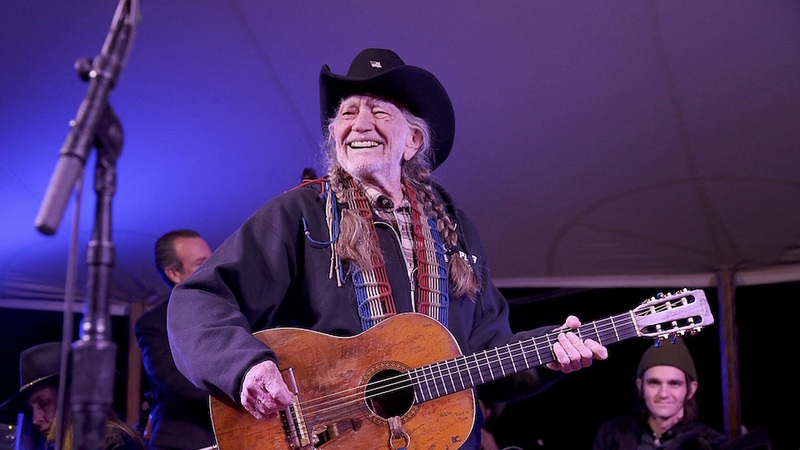 The 85-year-old outlaw country icon address mortality with winningly mordant wit and an easy, organic flow. It’s been 13 years since the folk-country bard last released an album of new material, but Prine’s charm, humor, and wisdom are undiminished by time. Philosophical smarts, timeless blues riffs, fleet-fingered picking, and a gravitas-laden voice are Smither’s weapons and he deploys them like no one else. Bringing brash British politics, world rhythms, and a novel sax/drums/tuba format to the table, the U.K. group manages to find new roads for jazz. It seems to have taken major turmoil in his personal life to inspire it, but the master songwriter has turned out his most stirring tunes in more than 20 years, and his unmatched guitar gift remains a marvel. This Canadian roots balladeer is only 23 but his voice makes it clear he’s an old soul, as do his vintage-sounding trail songs. 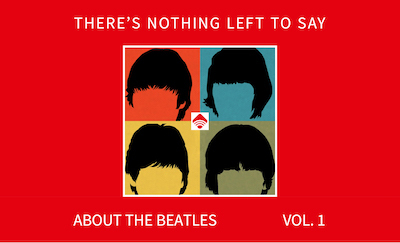 The Memphis-based band made one great album of Beatles-informed first-generation power pop in 1975 before they split, but these previously unreleased tracks are even better, making an album of decades-old tracks one of 2018’s most commanding collections.